There are obvious benefits to detecting and cracking down on internal misconduct and employee fraud. Many bad actors carry out their crimes over an extended period of time, meaning that discovering and stopping the transgressions early on can prevent significant amounts of harm to the company's finances and reputation. An internal source damaging a business is a major liability, and the quicker a firm's investigations identify and correct the problem, the better. There is another, related, reason to get started on cleaning out employee fraud as soon as possible. Not only can malicious individuals cause escalating amounts of damage over time, their continued presence can create an environment where other criminals feel emboldened to act. Harvard Business Review recently delved into the psychology of employee fraud and found that corruption tends to spread outward from initial perpetrators, and can eventually infect whole teams. The article's authors, Stephen Dimmock and William Gerken, conducted research which found company culture can devolve quickly when exposed to bad internal influences. Behaviors are absorbed from peers and shared settings, and some traits are easier to pass along than others. Unfortunately for corporate leaders, fraud and misconduct tend to pass easily from one worker to the next. 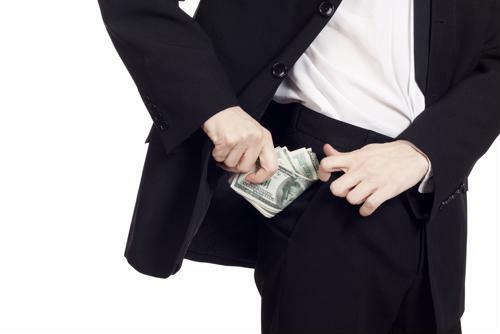 The researchers discovered that financial advisors exposed to co-workers who have acted unethically in the past are 37 percent more likely to defraud the company themselves. Dimmock and Gerken noted that their study contained isolating factors to determine whether manager styles or company-wide cultural incentives were skewing their data. After applying these effects, they came away with the conclusion that peer behaviors do shape employee attitudes toward crime and misconduct. People who serve alongside bad actors are tacitly learning to cause the same kinds of damage to their organizations. While bad co-workers can affect the way people feel about committing fraud, there's also a chance that top-down business priorities will accidentally increase incidence rates of internal crime. PYMNTS.com reported that the Anti-Fraud Collaboration, combining multiple industry groups, has pointed to potential roadblocks keeping bad actors from being stopped. For example, when company culture appears hostile to reporting and whistle-blowing, employees who detect fraud among their peers may stay quiet instead of reporting the problems. When attitudes of mistrust are widespread or teams have too much internal loyalty, people might assume they'll be subject to reprisals if they shine a light on co-worker misconduct. Leaders do a great deal of tone-setting in their everyday practices and leadership styles. If they seem to value unity over truthfulness and put team integrity ahead of good practices, they may be letting fraud fester within their companies. PYMNTS noted that the issues highlighted by the Anti-Fraud Collaboration aren't as isolated as some corporate executive would like to believe. Worldwide incidents of employee crime are on the rise, with several high-profile examples appearing lately. While there's a need to find and counter bad actors as soon as suspicions arise, there's also great potential value in thinking up an investigative strategy proactively, before it's needed. Having a plan for the worst-case scenario means that when and if a serious issue of fraud or misconduct comes to a company's attention, that firm will have a whole set of custom tailored practices ready to go. Investigators who specialize in detecting internal problems can look into irregularities such as financial or inventory discrepancies and quickly determine whether there is foul play at work. 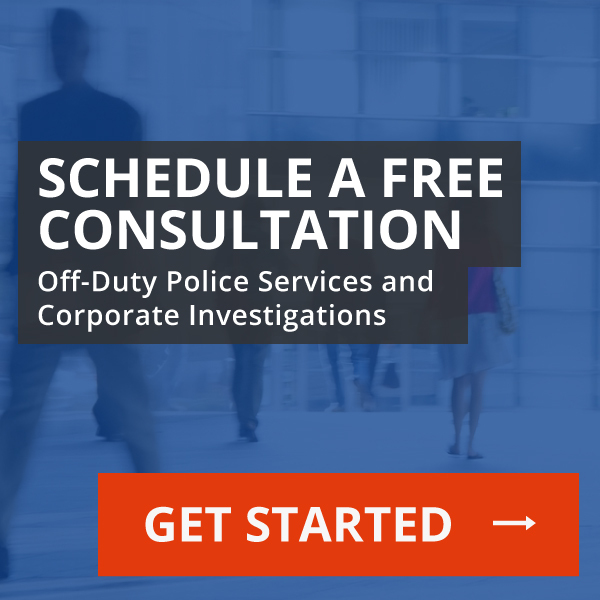 While the best practices for finding potential culprits will differ from one company and scenario to the next, experienced investigations firms can break down these scenarios and find novel, customized answers to a variety of problems. Time is of the essence to stop both initial incidents and potential escalations.